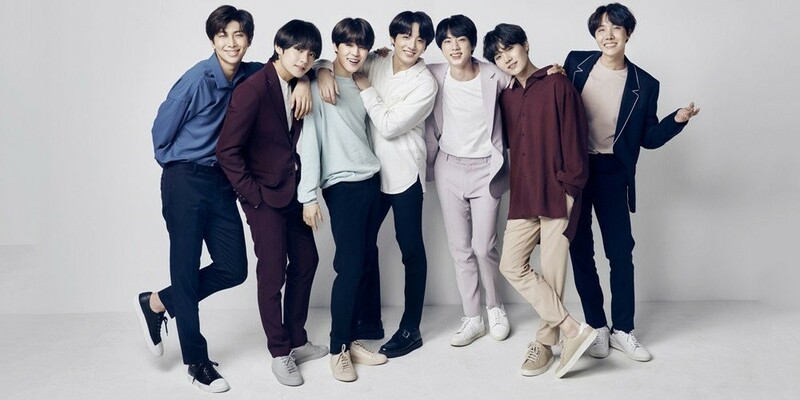 LG Electronics has released a video for their first collaboration with BTS. The boys had been signed on to promote LG's smartphones, and the first project they have is with LG G7 ThinQ. The boys revealed that they've used the phones beforehand and will be promoting the 7 amazing functions it will have. ????? ? ???? #LGG7?? #???#LG?? ? #????? ? ??? ??? ?